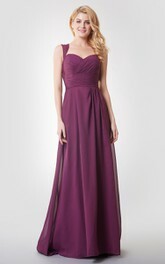 Criss-cross piecing on the strapless bodice of this A-line, chiffon dress adds a subtle but beautiful depth. 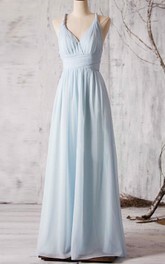 The piecing also creates an asymmetrical arc at the natural waist, adding another sophisticated detail to the floor-length gown. 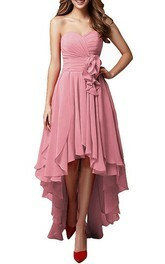 I am a heighted girl and was looking for a special occasion dress. This dress in black seemed to be perfect for me. Price is so less and quality amazing. I love strapless style and it suits me a lot. 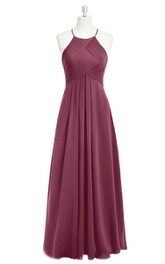 The dress holds in place and does not fall off. 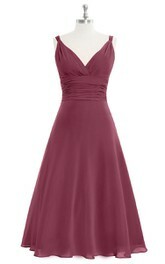 I did not expect an online dress to be so perfect on all sides. I did not need to get it altered. Full lining and built in bra add to the charm. 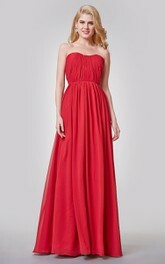 The dress adorns my beauty to the optimum. 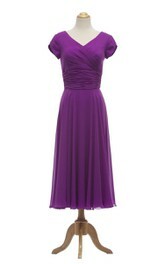 I am so excited to wear the dress for the party next weekend. Thank you so much! Gifted it to my girlfried and it fitted like a glove. 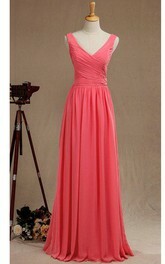 She looks pretty in this long dress and the color suits her complexion. We are highly pleased with the fit and color. 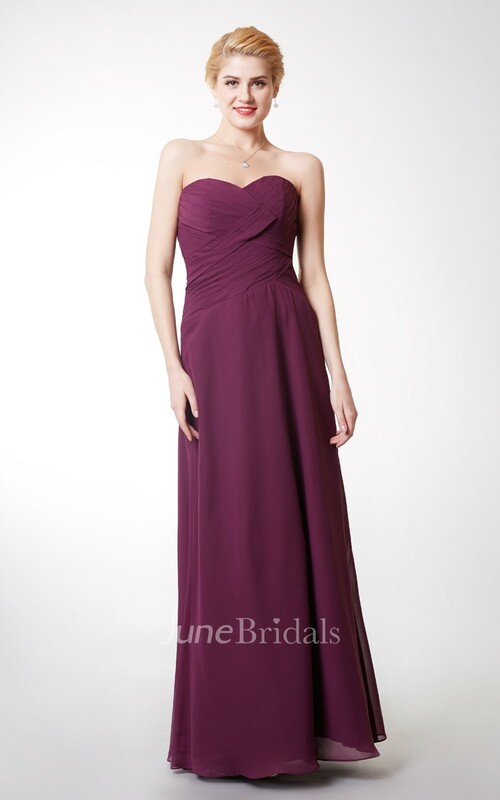 Strapless design makes the dress more beautiful. My girlfriend wore the dress to our date yesterday and I was stunned to see her in it. 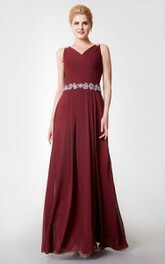 The dress appears to be thousand dollars! 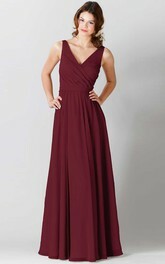 Got the dresses for my bridesmaids and they worked well for the wedding. They all looked beautiful in their dresses and we had no issues. Thank you for making my wedding more special. 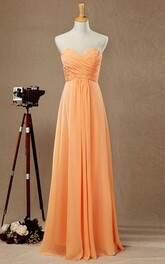 I must say I fell in love with the dress the moment I received it. I was not expecting the delivery so fast. 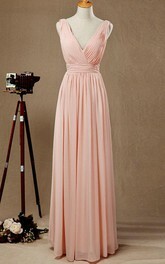 The dress has arrived to be so pretty. 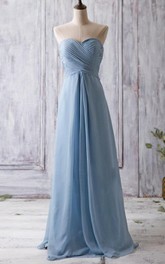 It is well designed and ruching is very beautiful.The dress has a suitable length.It will work perfectly for me. 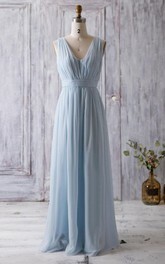 This bridesmaid dress is simply perfect. I usually wear size 10 and the standard size fits me perfectly. I am in love with the dress as it looks so good on me. Size is just right for my body and it is flattering. 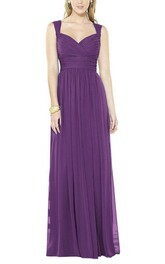 I would recommend this dress to anybody and would get more colors for me soon.